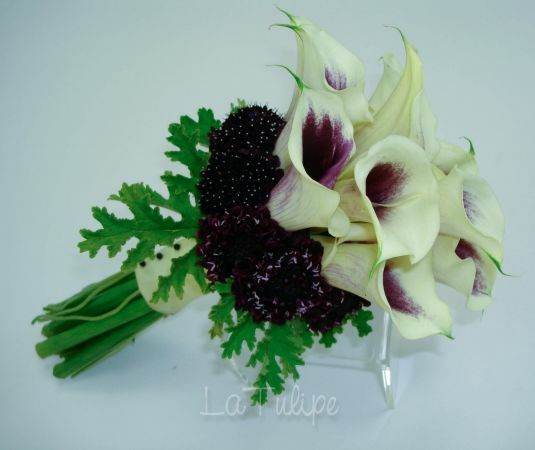 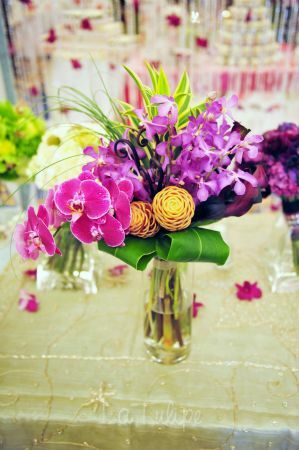 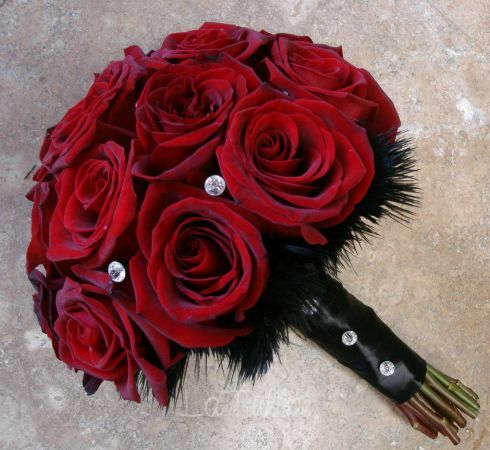 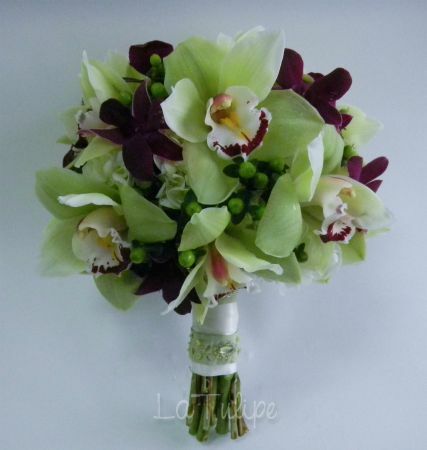 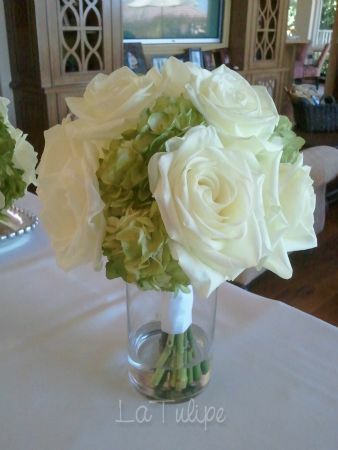 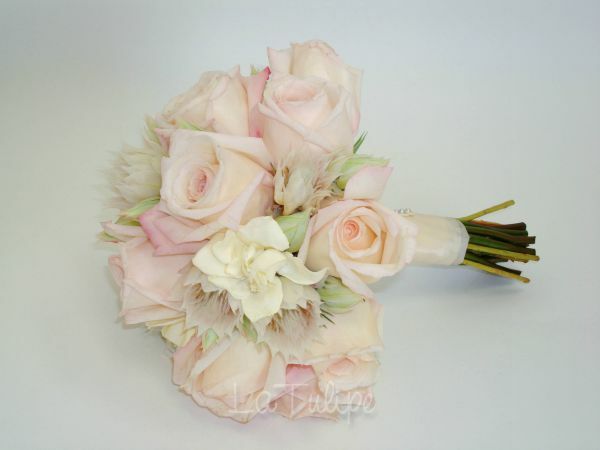 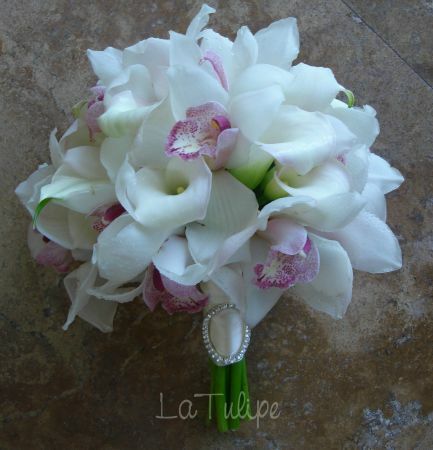 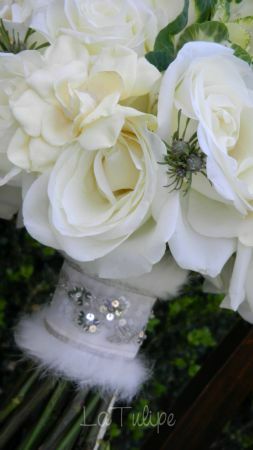 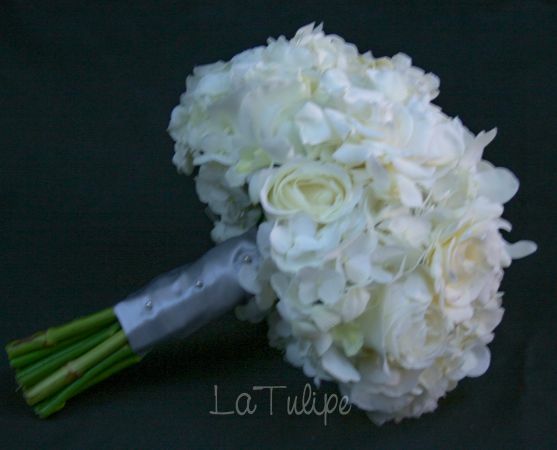 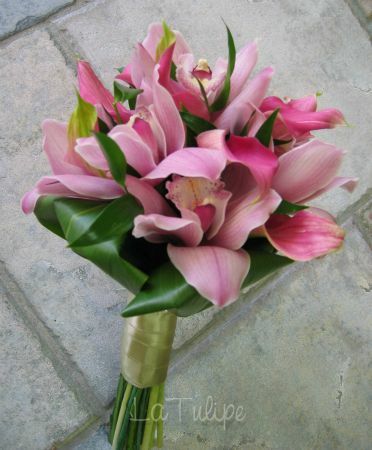 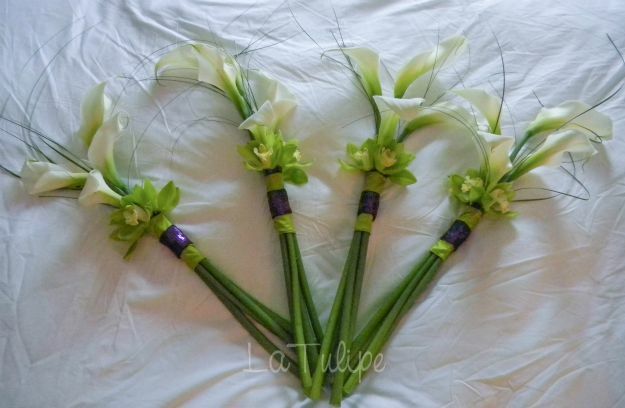 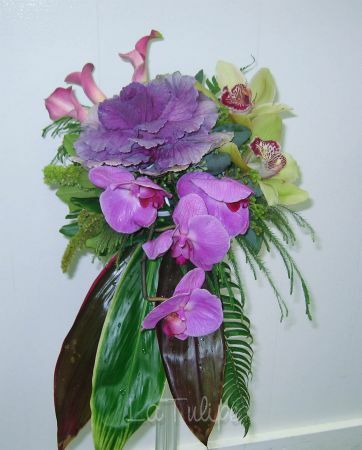 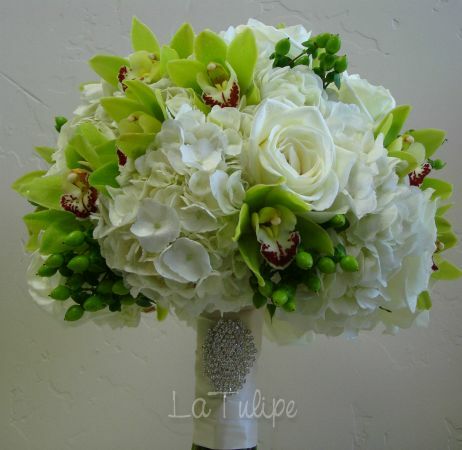 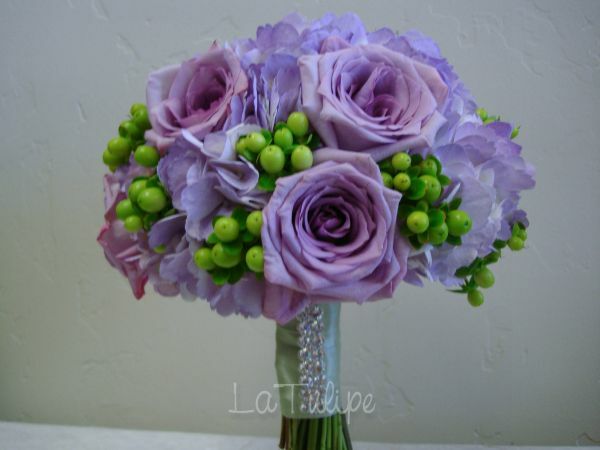 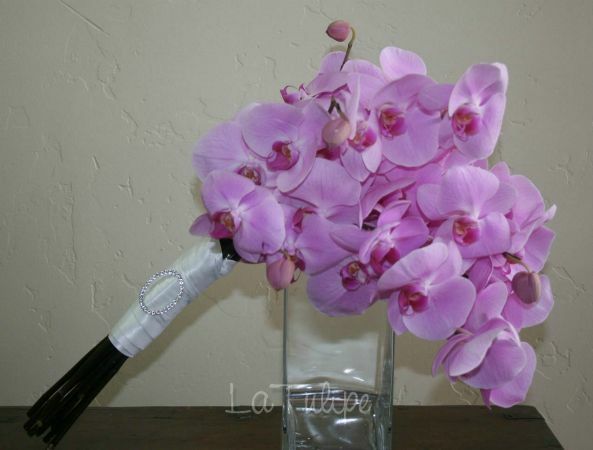 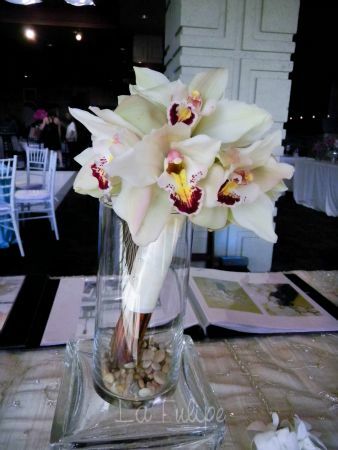 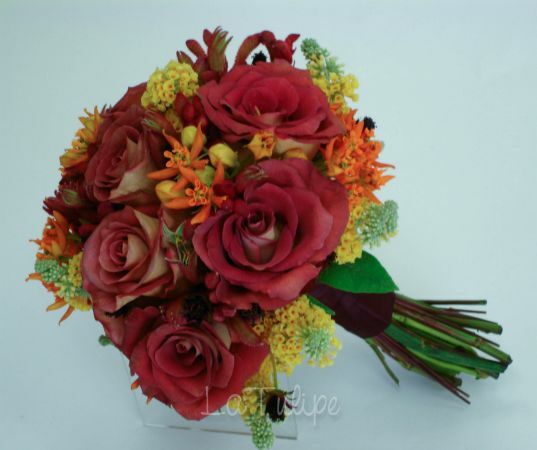 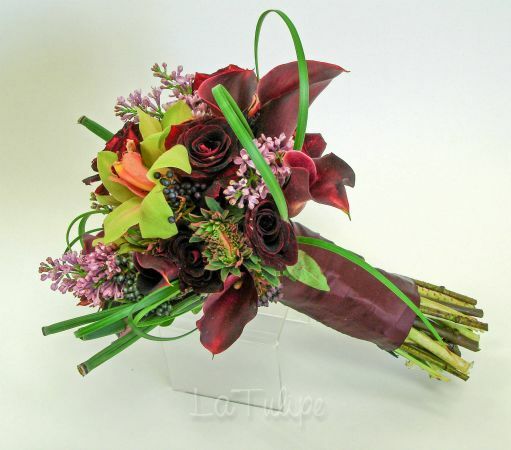 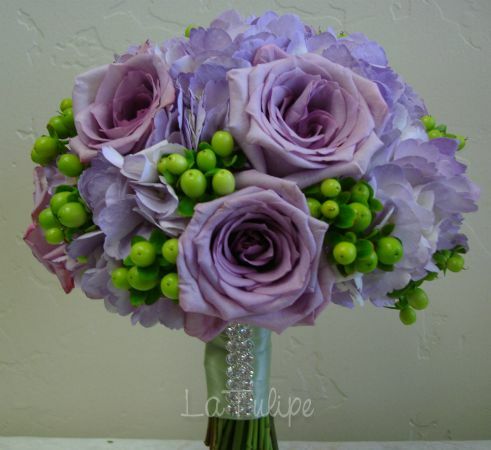 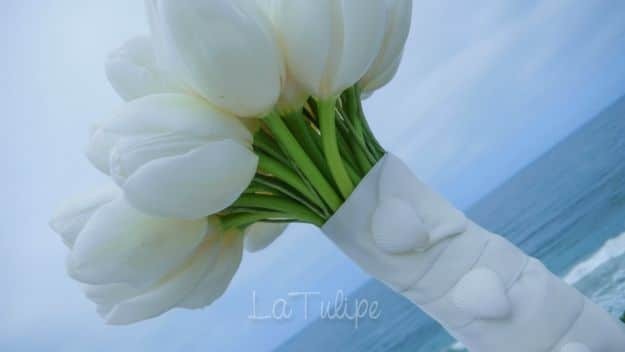 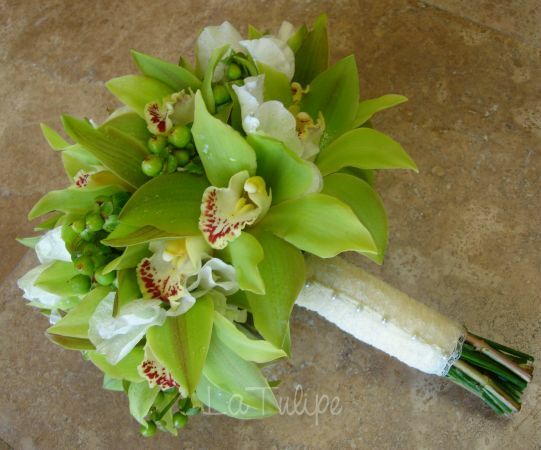 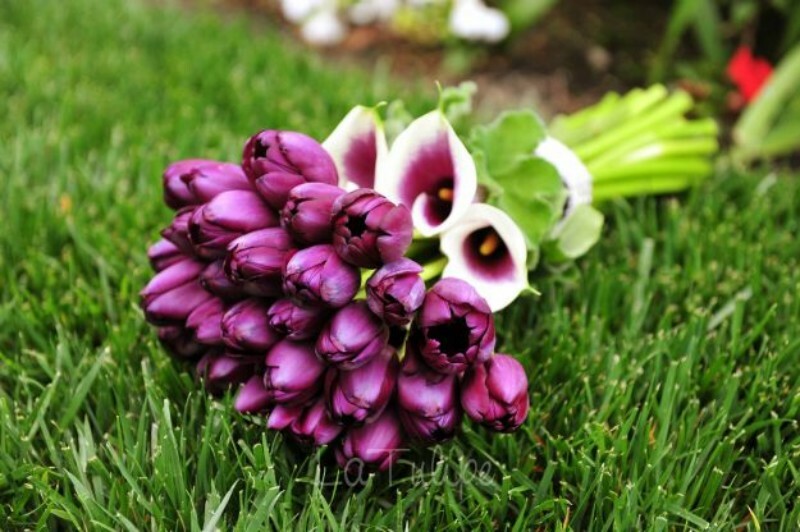 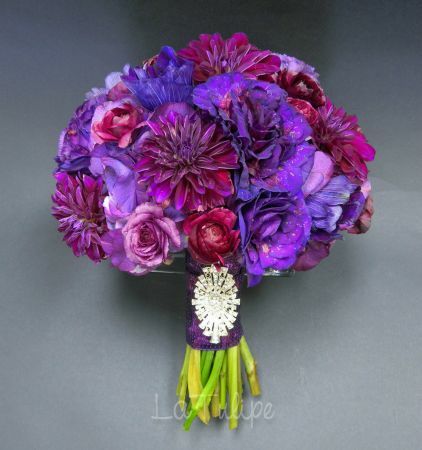 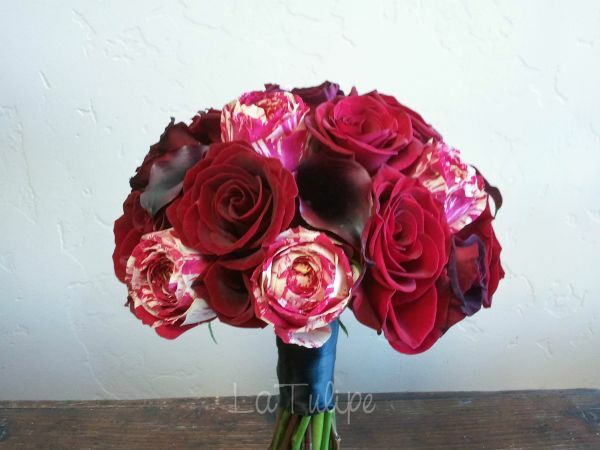 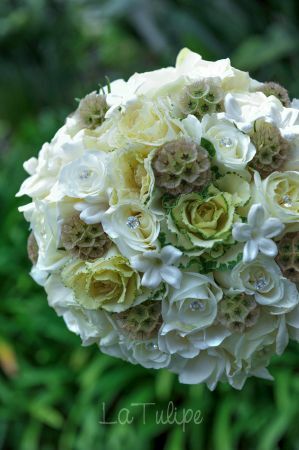 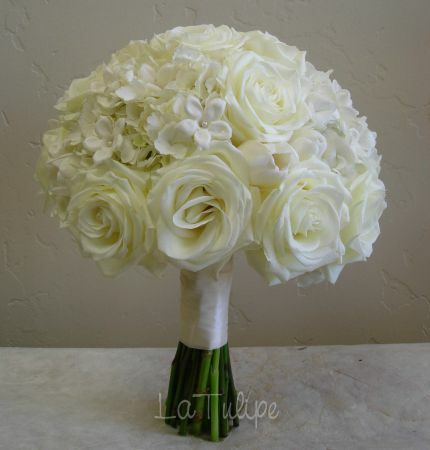 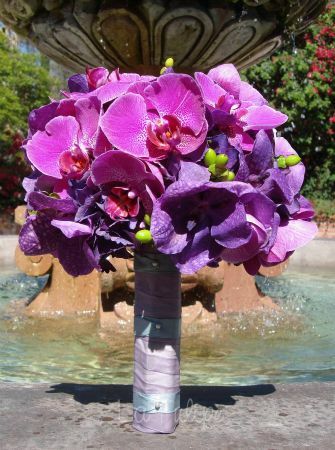 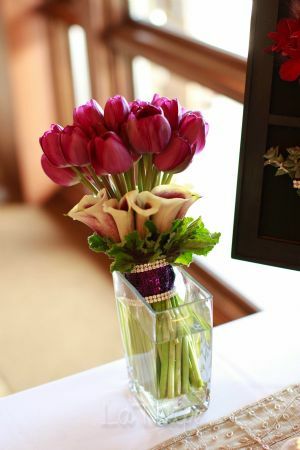 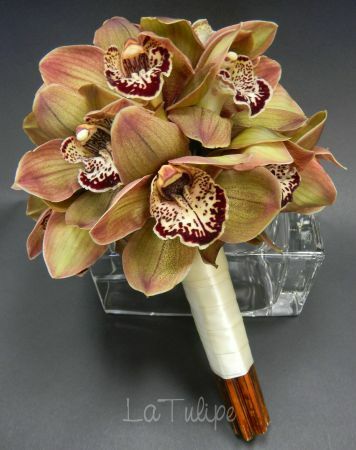 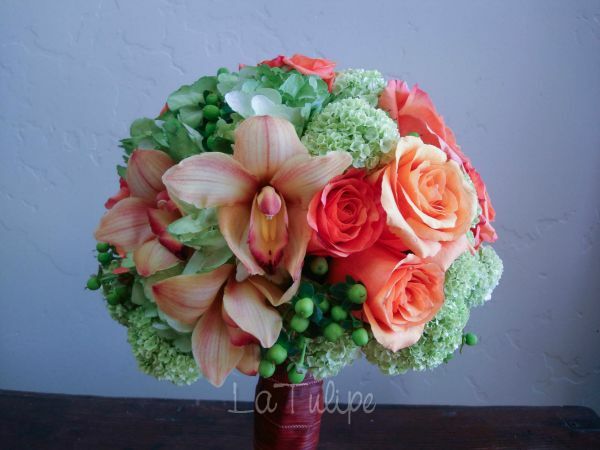 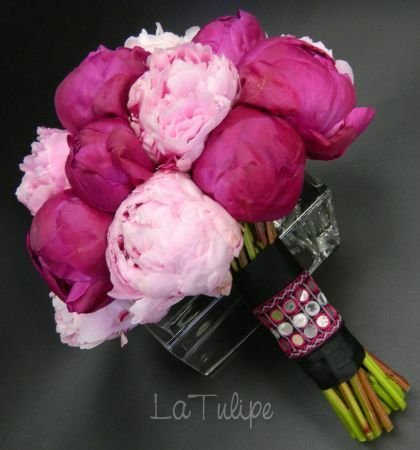 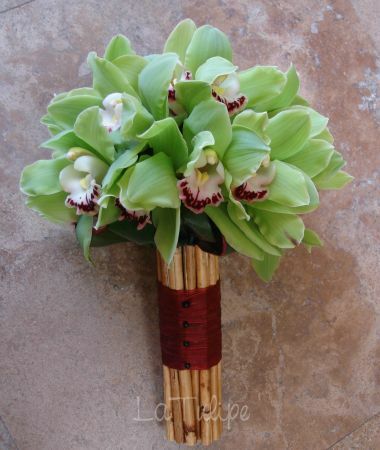 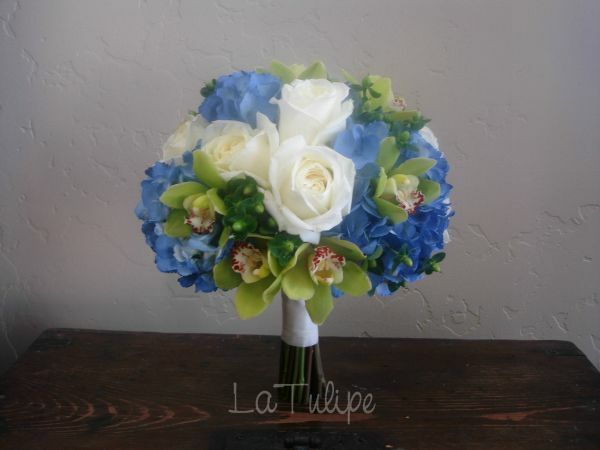 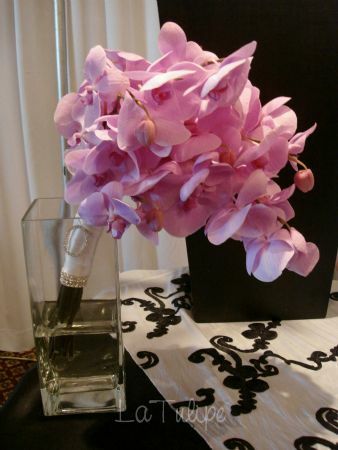 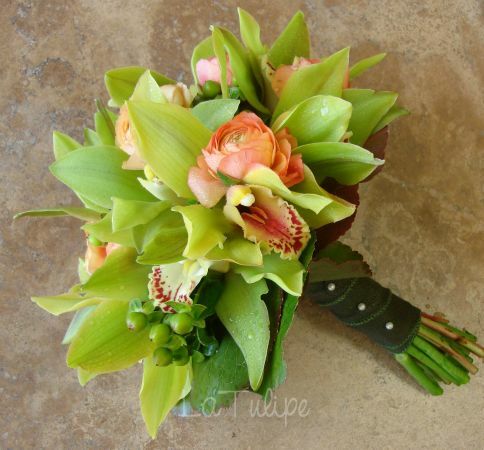 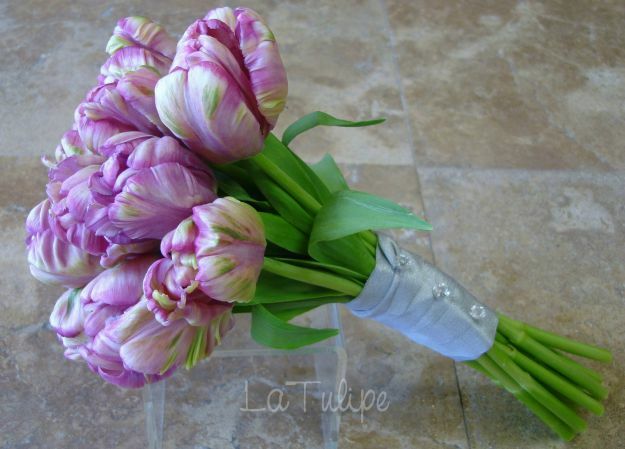 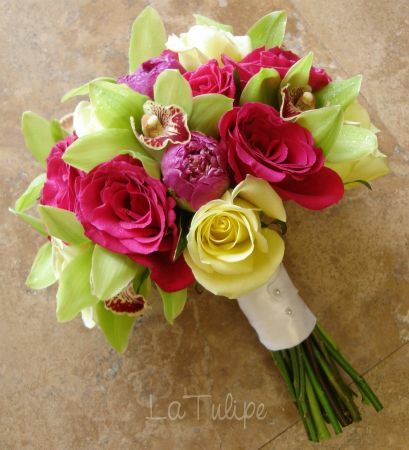 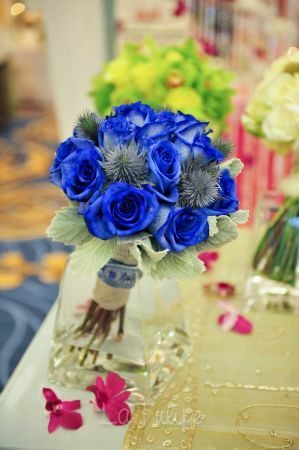 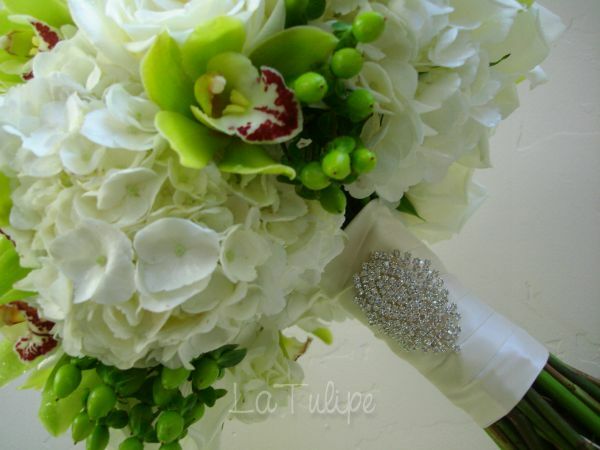 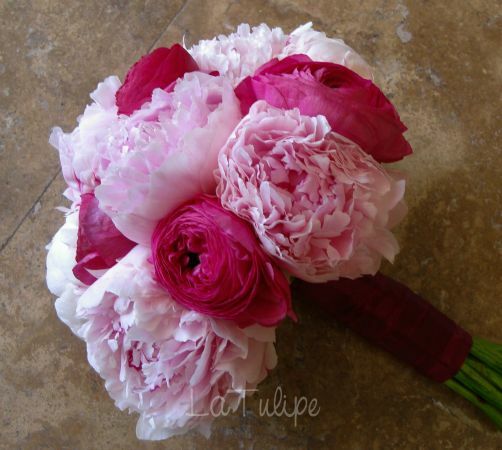 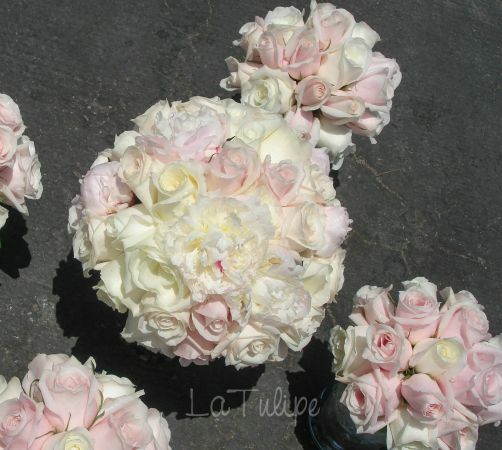 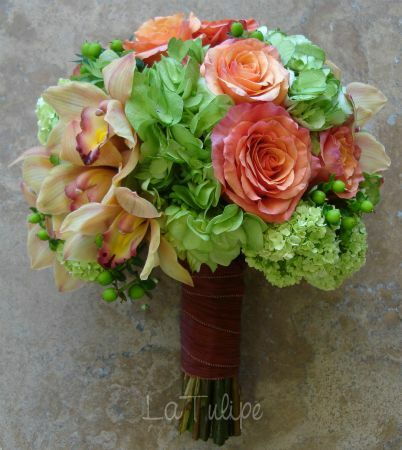 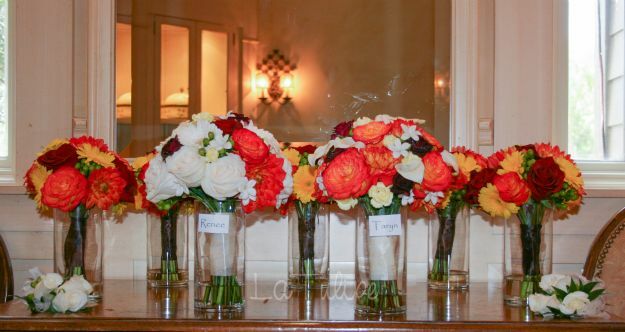 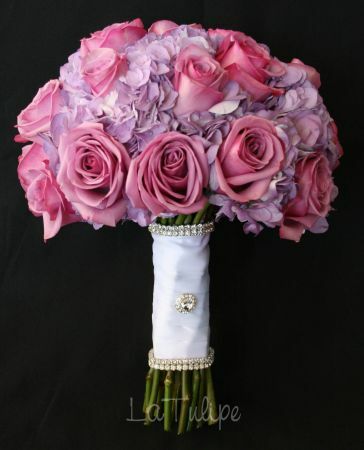 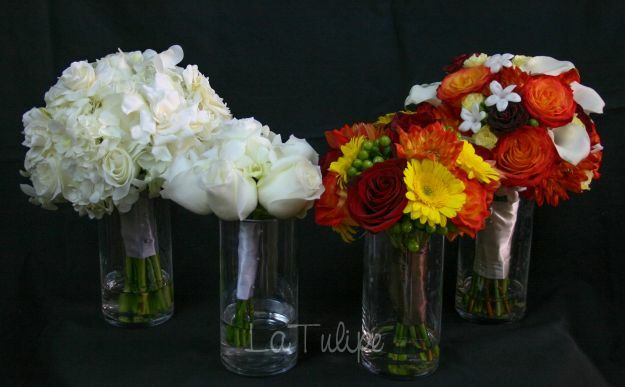 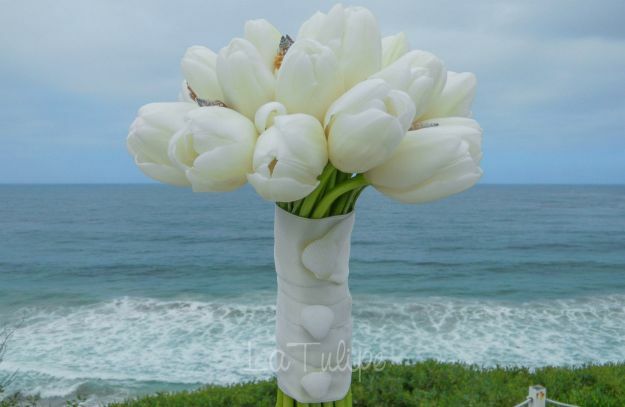 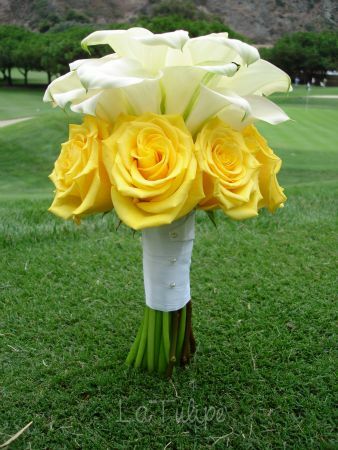 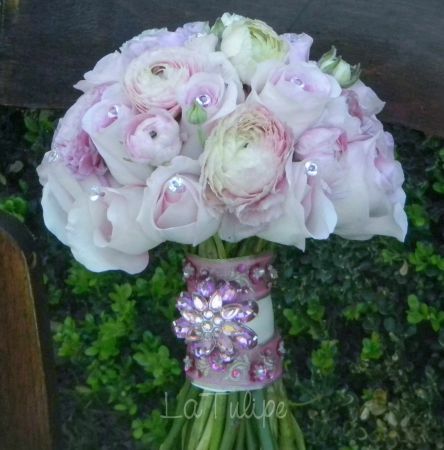 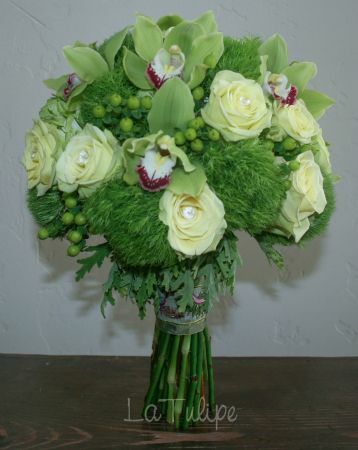 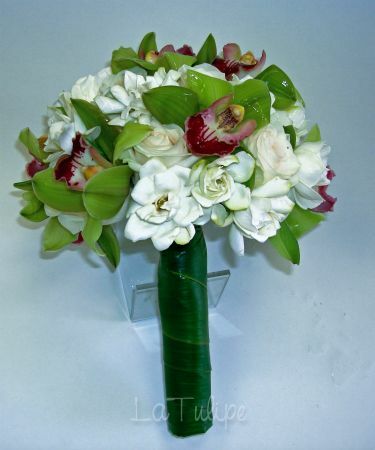 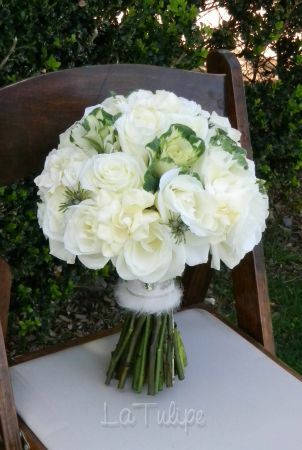 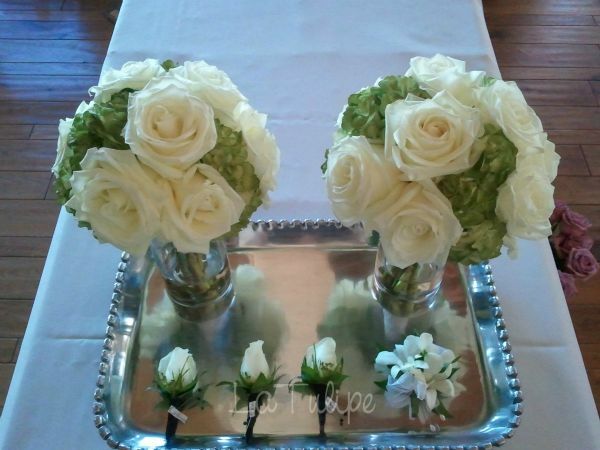 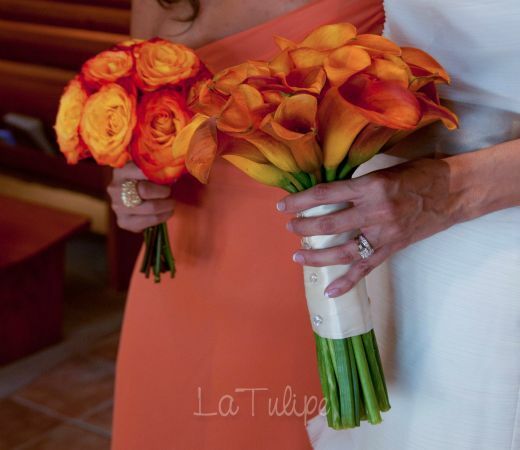 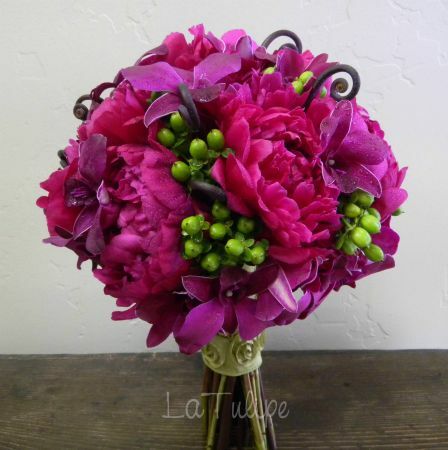 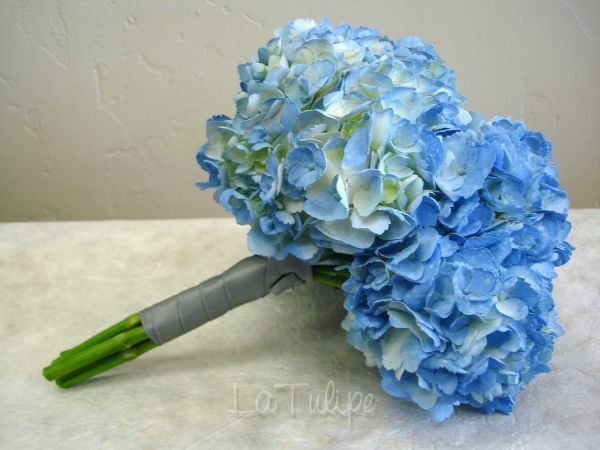 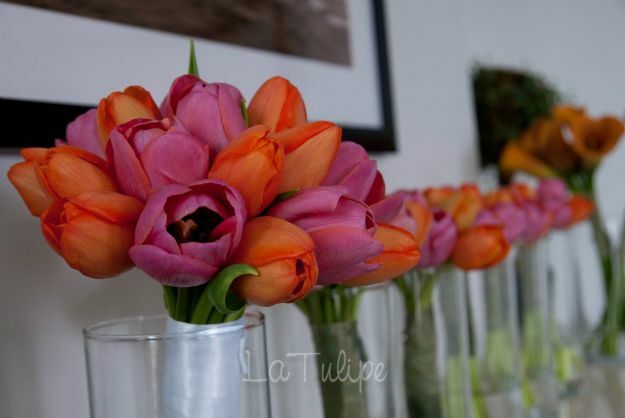 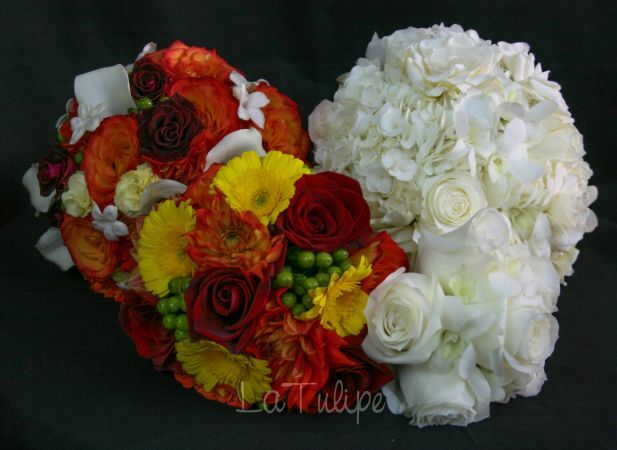 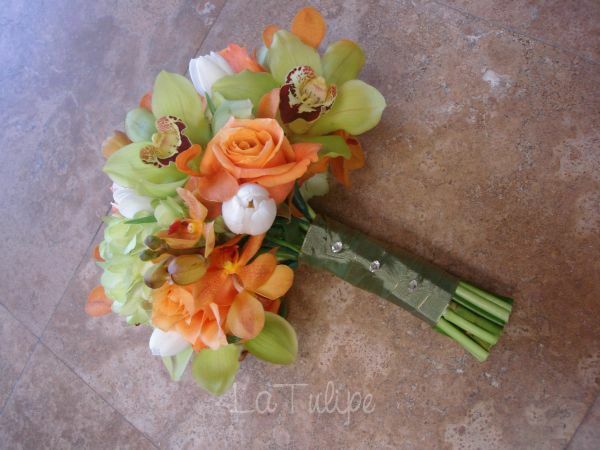 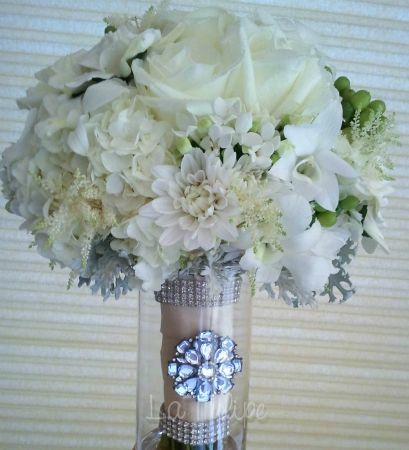 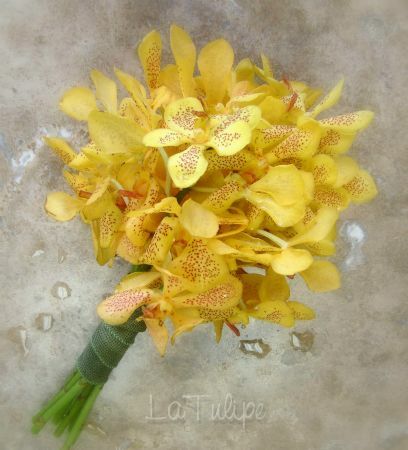 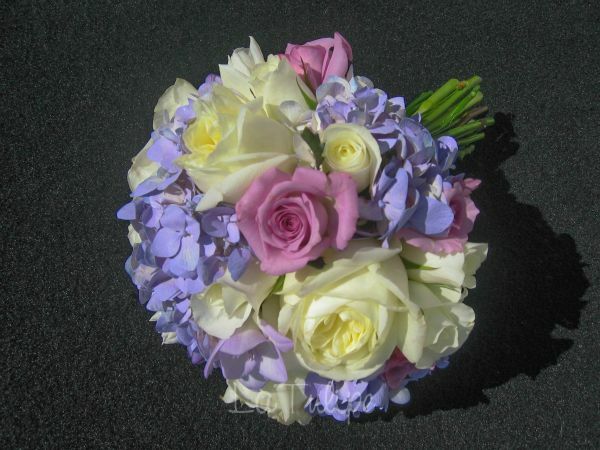 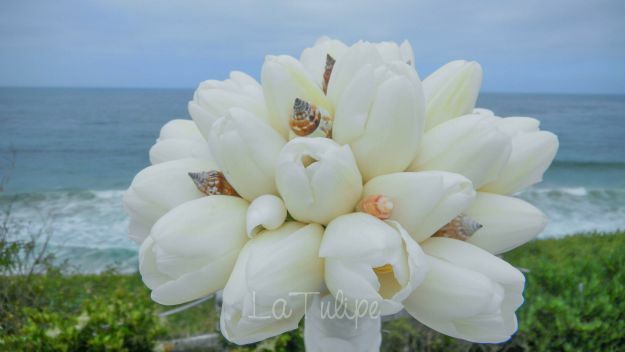 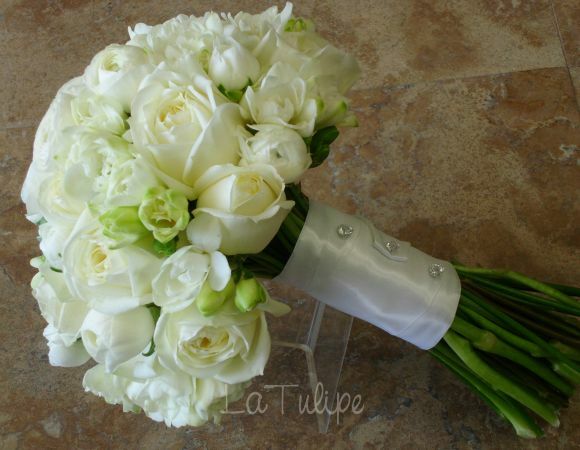 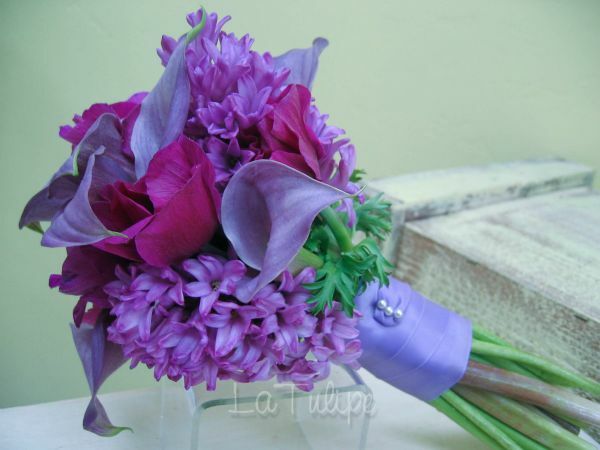 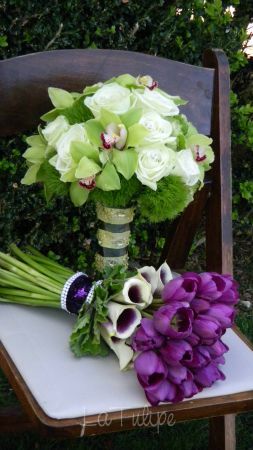 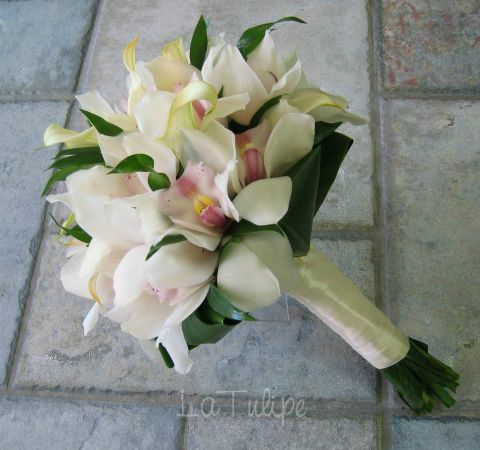 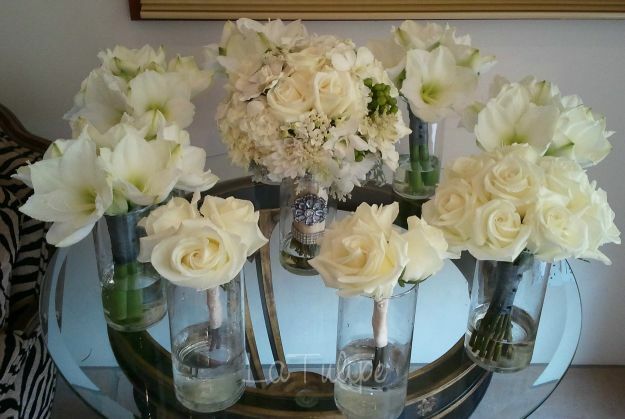 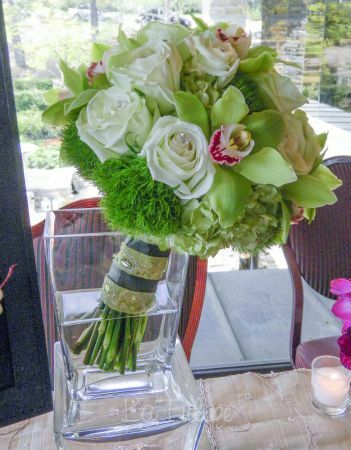 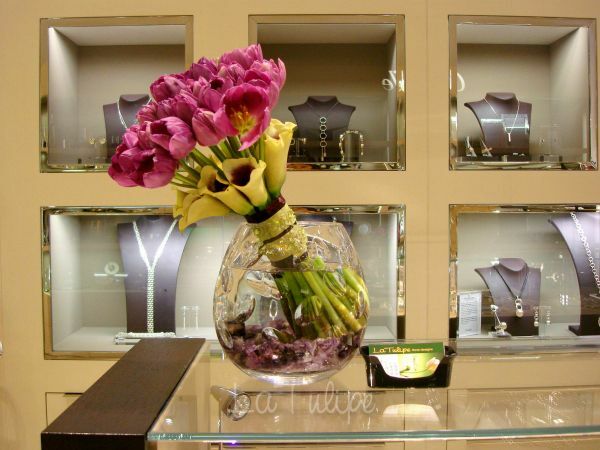 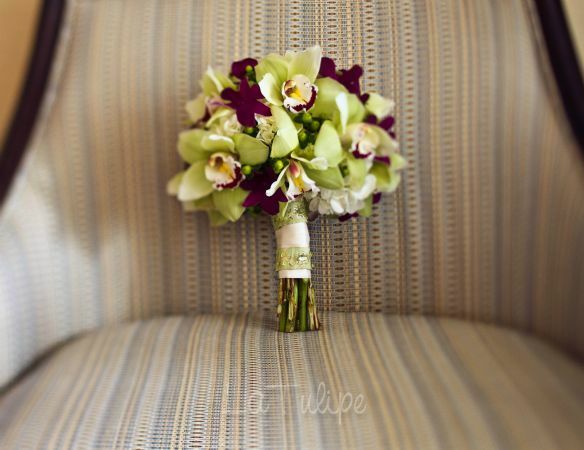 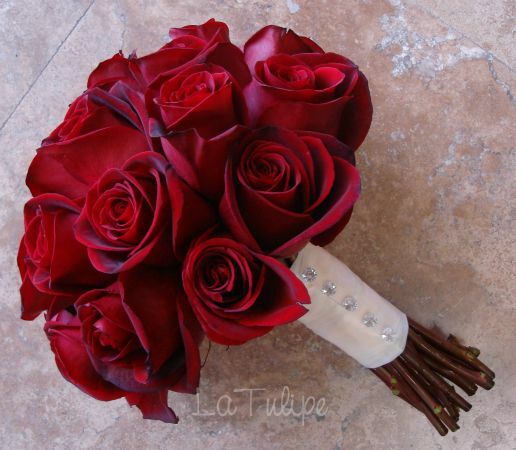 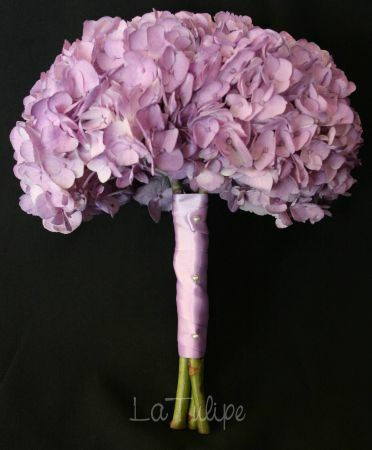 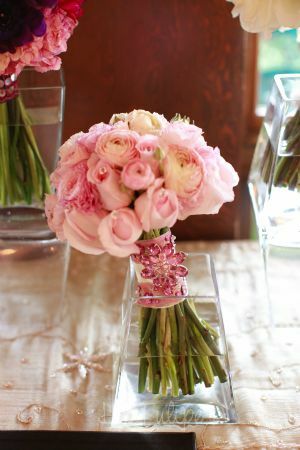 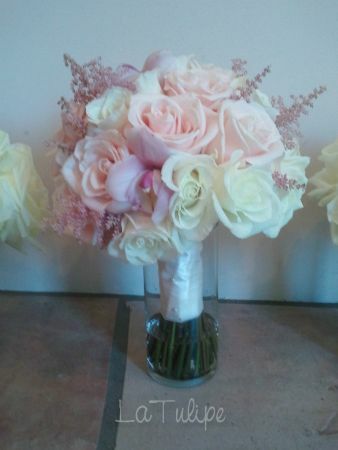 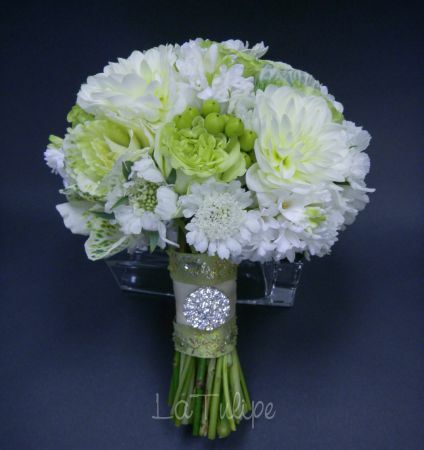 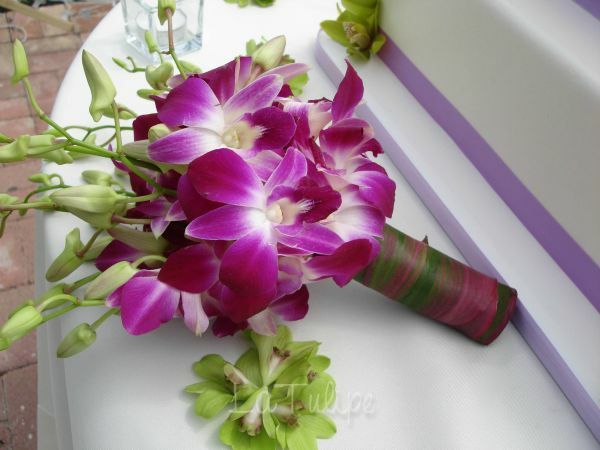 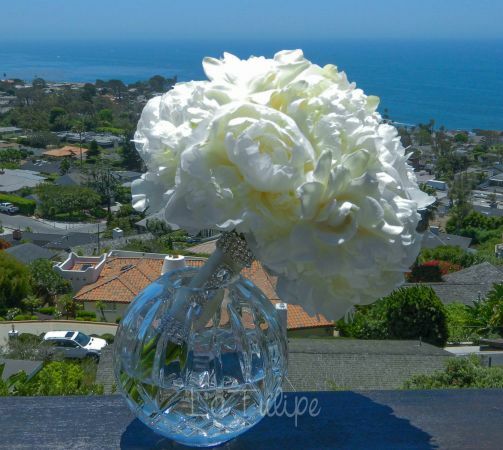 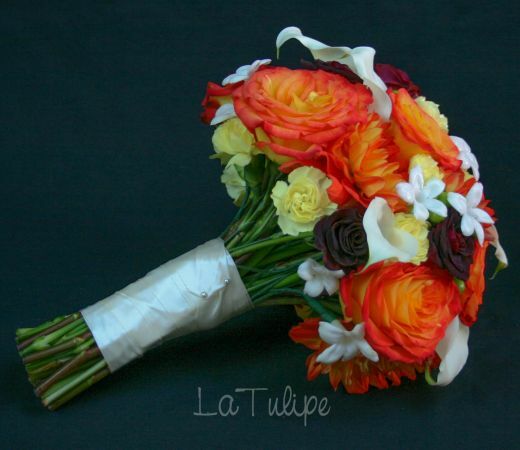 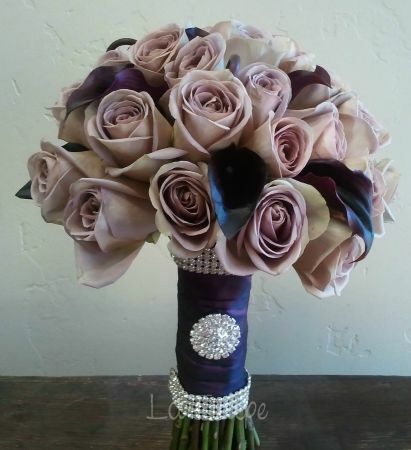 We custom design your bridal bouquet with beautiful fresh flowers to accompany you down the Isle on your big day. 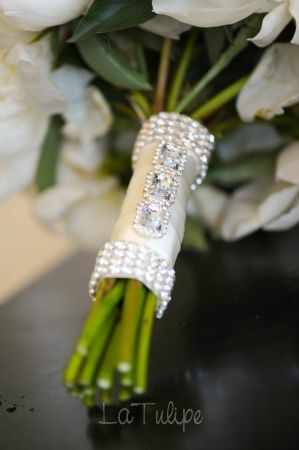 We have many different designs and styles that will fit any budget. 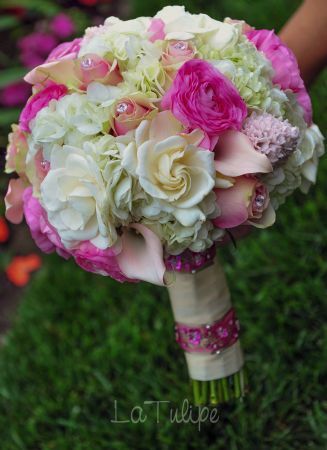 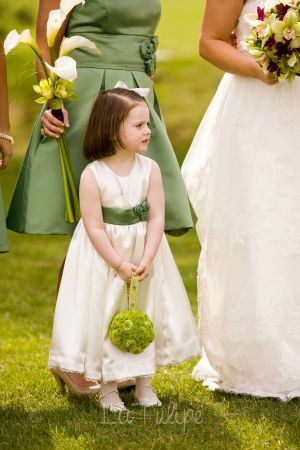 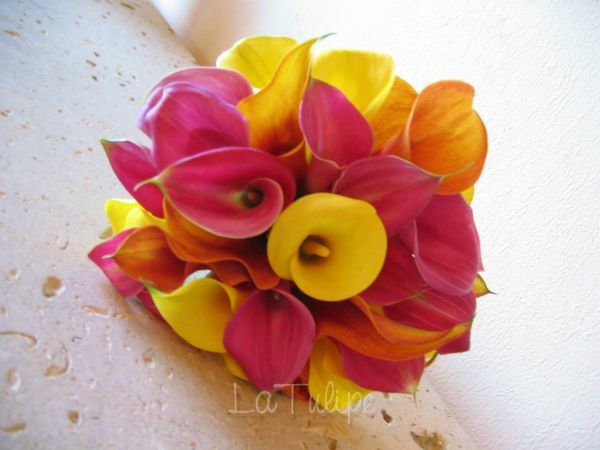 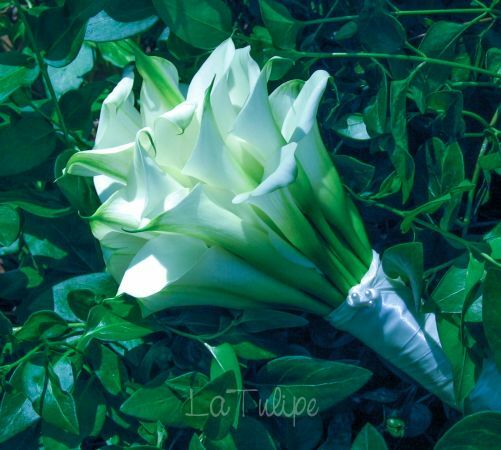 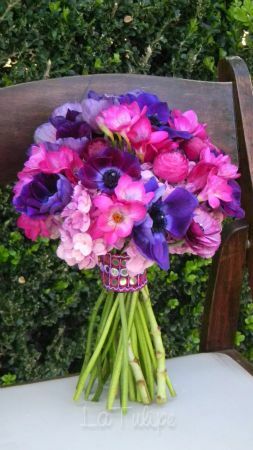 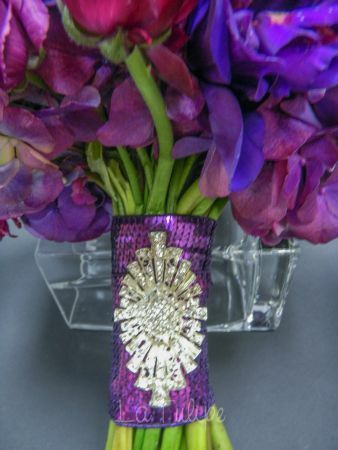 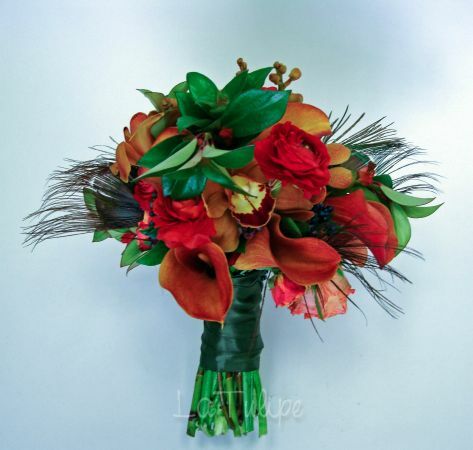 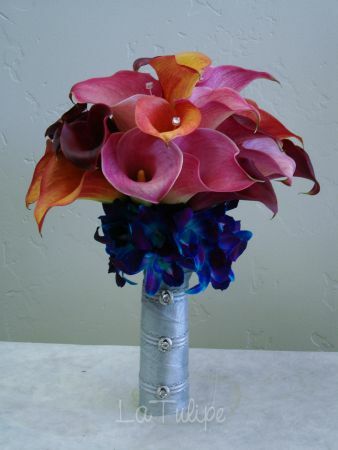 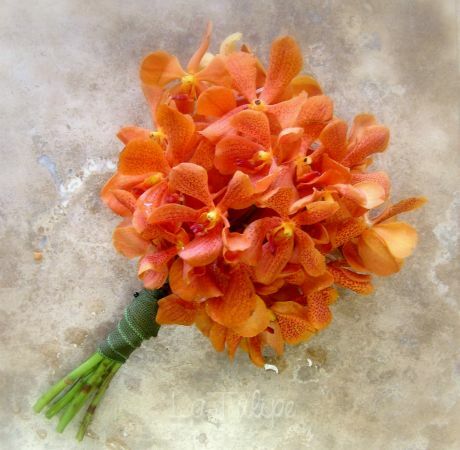 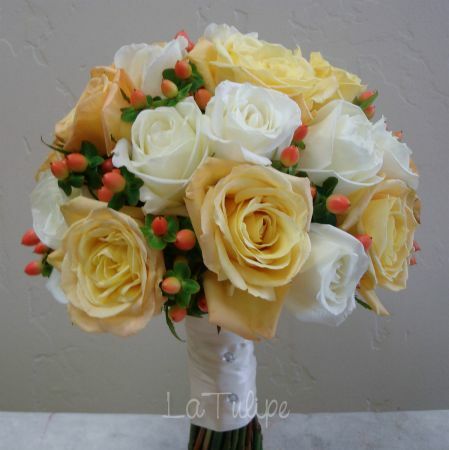 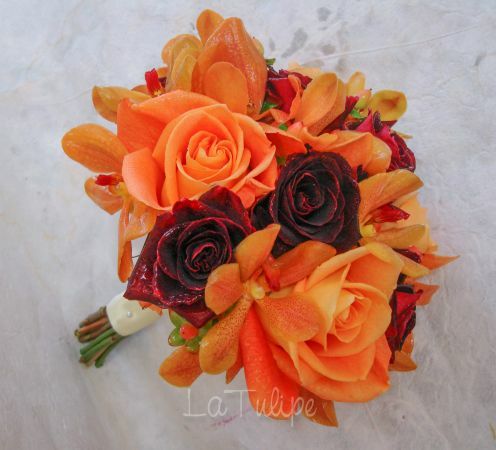 Your choice of bridal bouquet should complement your dress not make it. 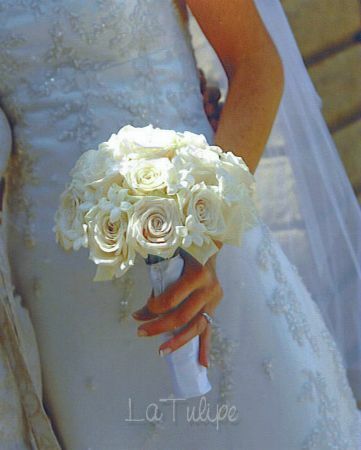 We are very experienced at working with brides to make sure you have the look that you desire.